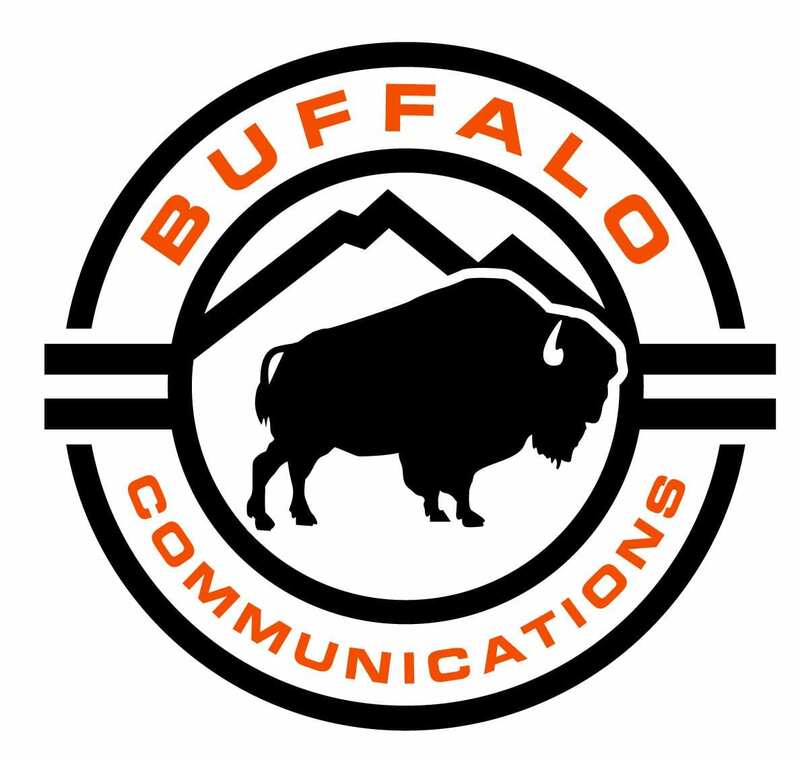 Welcome to Buffalo Communications Inc.
Buffalo Communications offers expertise in enterprise communications and Internet of Things. TalkingPointz is the research and media brand of Buffalo Communications Inc. Buffalo offers a variety of professional services related to enterprise communications. Story Development: Buffalo can help develop your story – be it a media story, a brand story, or road map story. Consulting: Buffalo offers consulting services for strategy, business development, and product management strategies. Webinars: Explanation and tutorials on industry trends. Keynote Presentations: See if you can find the Seinfeld reference in these custom and informative presentations. Sales Training: Get your sales team up to speed on the current lingo, drivers, risks, and other factors that impact decision making around enterprise communications. Custom Research: Buffalo regularly provides custom research on enterprise communications. The outputs are typically research notes, presentations, or white papers. Research projects often include customer or channel interviews. Analyst Relations: Buffalo can assist vendors with their analyst relations outreach efforts. Make sure your know where your message is relatively strong and unique. Buffalo can assist with AR event planning, analyst presentations, and quadrant responses. Social Assistance: Increase your presence on Twitter with more content and get more followers – Buffalo can help by providing training,curated social account management, and blog content. Competitive Intelligence: The best approach is to focus on outbound messaging and understand where it is competitively strong and unique. 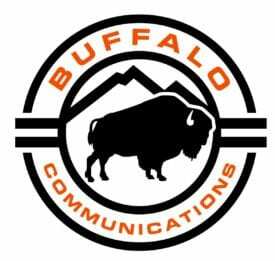 Services from Buffalo Communications are available on a project basis or retainer model. Projects have a clear start and finish as defined by the scope of work. Retainers tend to be more collaborative and offer team-oriented support for ongoing initiatives. Buffalo Communications Inc., located in Boulder CO, was founded in 2003 by Dave Michels. (Twitter, LinkedIn). 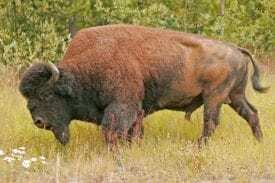 In Colorado, and most of North America, the American Bison is colloquially referred to as a Buffalo. It is a majestic animal that once roamed the grasslands of North America in massive herds. They became nearly extinct by a combination of commercial hunting and slaughter in the 19th century and introduction of bovine diseases from domestic cattle, and have made a recent resurgence largely restricted to a few national parks and reserves. Their historical range roughly comprised a triangle between the Great Bear Lake in Canada’s far northwest, south to the Mexican states of Durango and Nuevo León, and east to the Atlantic Seaboard of the United States.